 Beyond the Diag will post safety related articles to living off-campus. Our goal is to raise awareness and provide you with tools to keep yourself and your home or apartment safe. Need to safely dispose of unused medication? UHS can help with that! Whenever you are walking home from the library late or just feel unsafe, read these tips to feel more at ease in your neighborhood. Winter means hot chocolate, snowball fights, but also longer and colder nights. Keep reading to learn how to stay safe while walking home at night. As everyone is getting adjusted to campus and going to more social events, safety is especially important to consider. Staying in the blue is especially important and knowing important facts about what you may be consuming is key to making sure you have a safe semester. Suicide Prevention Campaign "R U OK?"